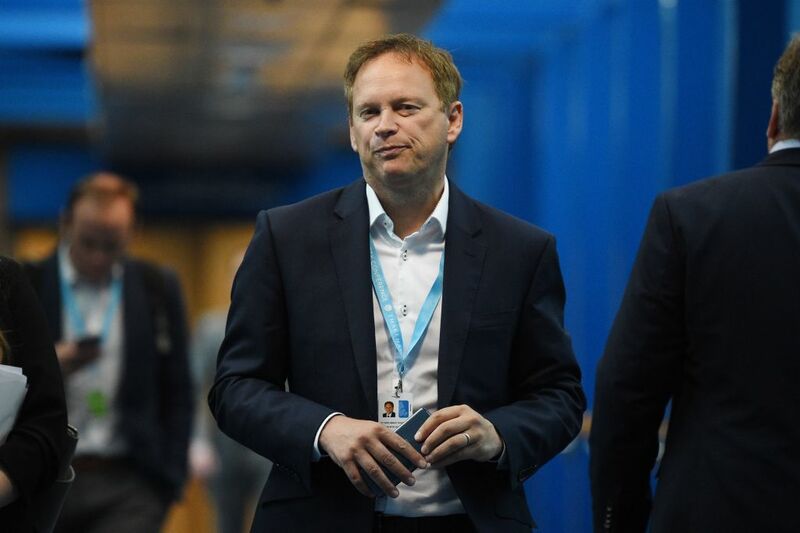 Conservative MP Grant Shapps has said that it was “smart politics” for Prime Minister Theresa May to bid for Labour voters. Mr Shapps, the MP for Welwyn Hatfield told talkRADIO’s Julia Hartley-Brewer: “It is smart politics for her to write this article and make that bid to Labour voters. “It fits with the reality that Labour has moved to the left. “Labour would say themselves that they have moved to the left. “They call themselves socialists, something that would have been unthought-of in the Blair days. This comes as Theresa May has made a direct appeal for Labour voters to abandon Jeremy Corbyn and switch to her "moderate" Tory party. The Prime Minister insisted the Tories have a "patriotic" programme, including a new emphasis on house building, as she tried to claim the middle ground of politics. Writing in the Observer, the PM said: "I want voters who may previously have thought of themselves as Labour supporters to look at my Government afresh. "They will find a decent, moderate and patriotic programme that is worthy of their support." Talking about how Mrs May could achieve this bid, Mr Shapps said that she will have to “prove” herself “time and time again”. He said: “Now, can she actually achieve that? Well, she will need to point to a lot of solid policies which actually reflect things that ordinary Labour voters would have liked. “She suggests that is things like housing. There was a big push last week to start rebuilding council houses. “Allowing people to keep more of their salaries, focused on basic earners; pushing up the minimum wage and calling it the living wage. “With things like this I think she can make a credible claim to be the party of the centre and the party to represent former Labour voters.